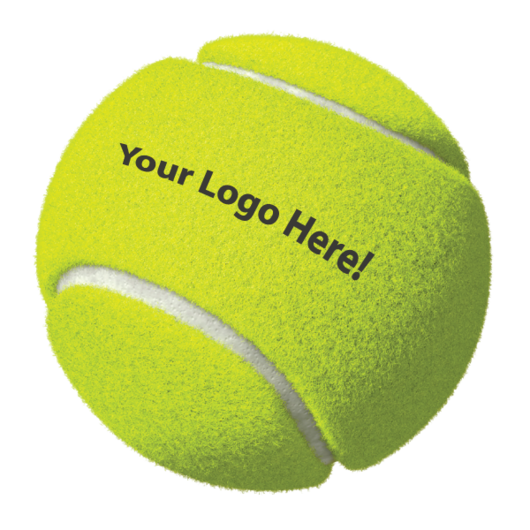 Perfect for the tennis enthusiast. These durable tennis balls are a great promotional product. 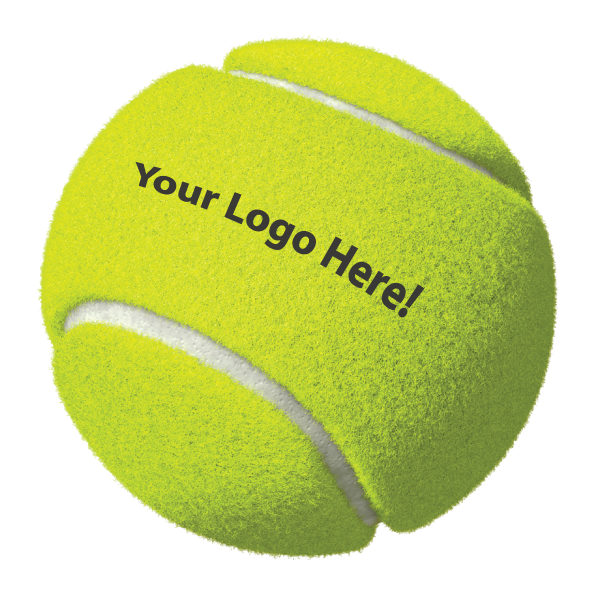 Designed to be used predominately by families or hobbyists, these tennis balls can be printed with your logo for a superior design finish!